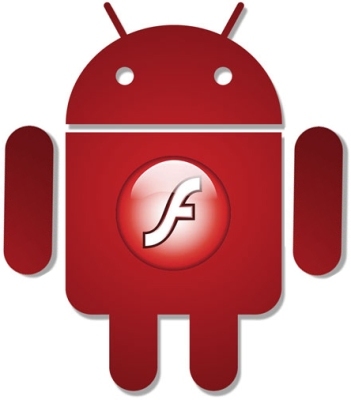 Last month Adobe announced that it’ll no longer develop Flash Player for mobile devices but will keep issuing fixes and security updates for it and now Adobe has released an update for its Flash player for Android devices which seems to contain only bug fixes and security fixes. The version 11.1.111.5 is said to bring fixes video streaming issues that occurred on Galaxy S II. The update also adds support for 1080p video on Tegra 3 devices like the upcoming Transformer Prime and more and contains generic fixes for video decoding and playback. It is good to see Flash keeping up their word. But what we were really waiting for was Flash Player support for Android’s latest Ice Cream Sandwich devices which is also due this month. Though the update is not yet out we expect it to pop up soon. Check out the update and more info over here.